I found three dude ranches in the state of Tennessee. The ranch is located outside Chattanooga in the Sequatchie Valley. First things first at this ranch and that is being introduced to your new horse friend who will be your companion throughout your stay. This horse will be your partner. You will have horsemanship instructions on how to care for him which includes grooming, saddling, bridling, and putting him up for the night. Guest’s riding ability is taken into consideration and the horse is chosen with that in mind. Instructions in riding will take place in the corral before going out on the trail. Only when you feel ready then the wrangler will take you out on the trail. 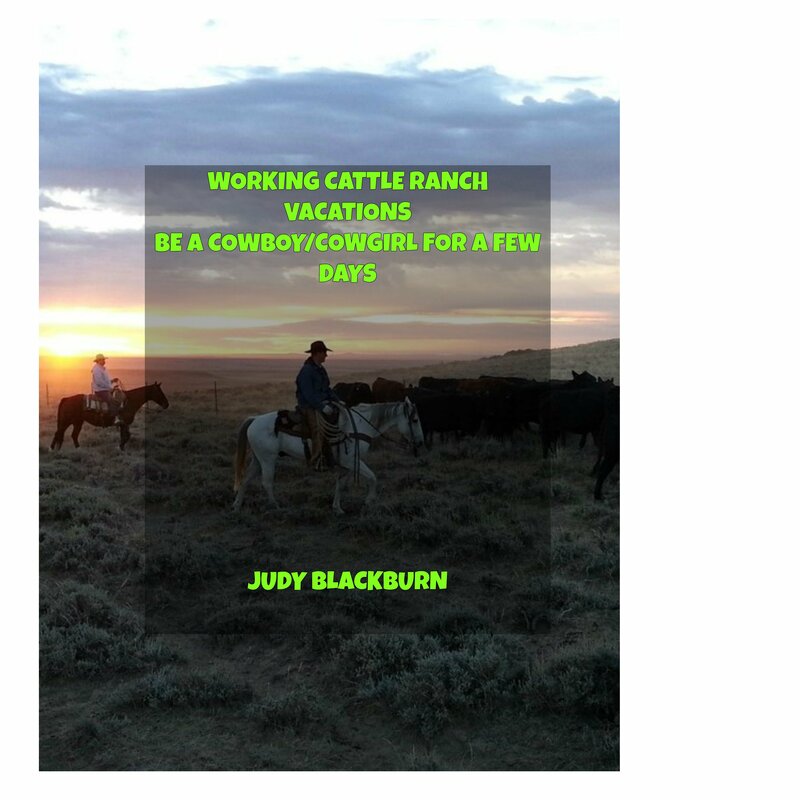 The ranch features the Family Dude Ranch Vacation where the guest chooses to stay for five or six days. There is a smaller version that is three or four days. If only the kids can attend they are welcome for a week or two week stay at the National Horse Camp. The accommodations range in three choices. The Standard Stay, the Cowboy Stay, and the Exclusive Ranch Owner Stay. This ranch offers it all with great rides through beautiful Tennessee country side. If, you’d’ rather, guest can take a raft down the river. The ranch is located in the Smokey Mountains. Trail rides and cattle driving are the main attractions. Other choices are fishing, hiking, playing horseshoes. There is an indoor game room that features a pool table, Foosball, and air hockey. If, you’d like to dance square dancing is available. This isn’t all. Kids can paint a horse. That sounds fun and different as long as the horse doesn’t mind. The kids can also compete in a rodeo and what is called Pioneer Games. Check out their website at frenchbroadduderanch.com for more information and also the several price rates to choose from. Here’s another ranch located in the Smokey Mountains. This one is near the Chilhowee Mountains close to the Great Smokey Mountain National Park. Riding the horses on the trails is one of the main focuses, but there are other farm animals everyone will enjoy too. They include dogs and kitties along with pigs, llamas, goats, sheep and a donkey named Monty. Activities include fishing, hiking, and picnicking. Pricing at the Lodge for seven nights or more for one to two people is $105. Three to six nights is $115. and one to two nights is $125. Luke’s Cabin can accommodate six people. Seven nights it’s $100. per night, three to six nights is $110. per night, and one night is $120. There are other options as well such as the Wilderness Shelters and the Ranch House. Children four years and younger can stay for free.